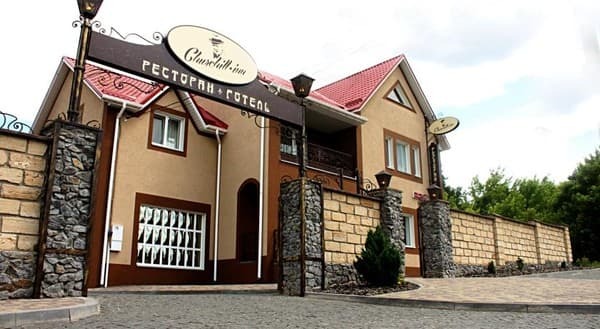 Hotel-restaurant complex "Churchill-Inn" is located at a distance of 1.5 km from the central street of Vinnytsia, 4 minutes drive from the Roshen fountain. There are 4 rooms of different categories. 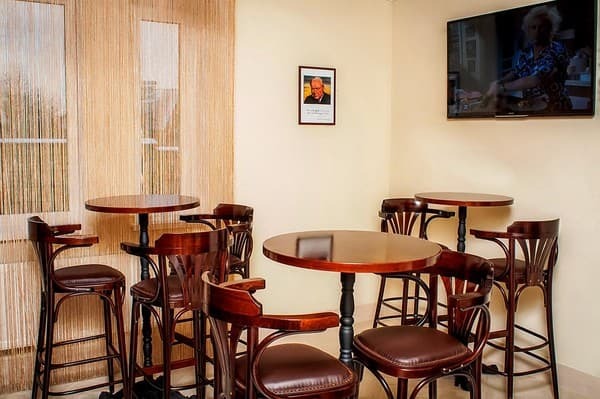 The comfortable, modern-style rooms are air-conditioned and offer free Wi-Fi. Each room has a minibar and a flat-screen TV. The bathroom is complete with a hairdryer and necessary bathroom amenities. 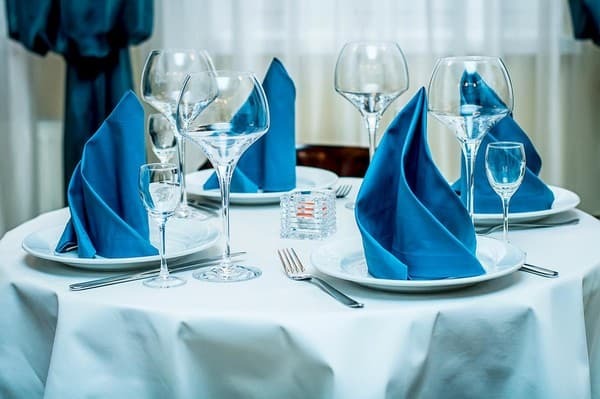 In the hotel's cozy restaurant, guests can choose from European cuisine. There are parking spaces for cars. 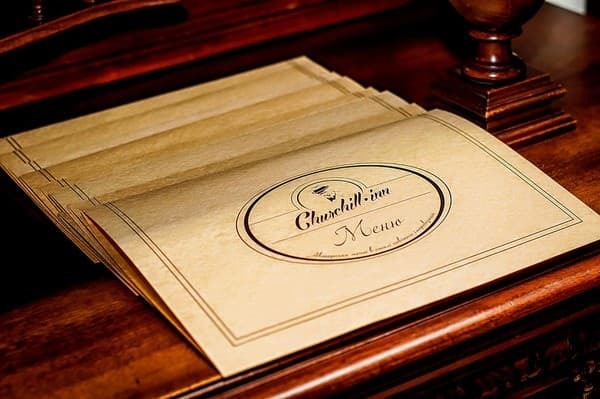 The hotel-restaurant complex "Churchill-Inn" is located at a distance of 2.4 km from the central bus station, 4.5 km from the railway station. 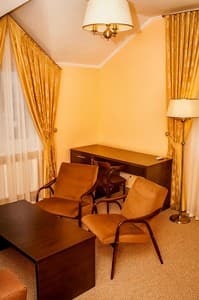 Description of the room: One-room double room in modern style. Это было круто! Особенно понравилось то, что на завтраке кроме нас никого не было)))) Кафе замечательно стилизовано в английском стиле. It is possible to provide additional space in the apartment. The service is chargeable, requires prior approval upon booking. 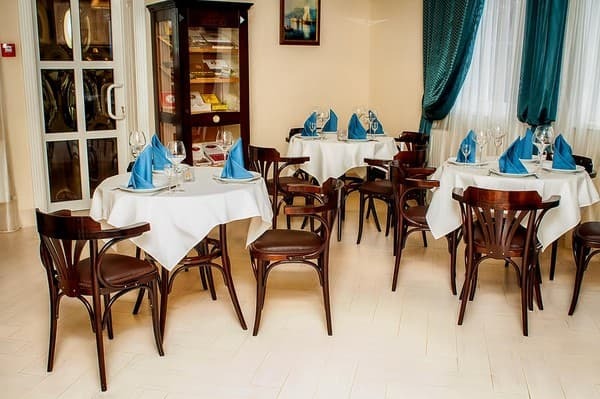 In the hotel's cozy restaurant, guests can choose from European cuisine. The room rate includes breakfast. 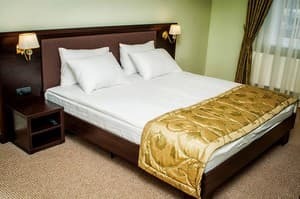 "Churchil-Inn" is located at a distance of 1.5 km from the central street of Vinnytsia, 4 minutes drive from the Roshen fountain. To the central bus station - 2.4 km, from the railway station - 4.5 km. From the railway station - fixed-route taxi No. 3B.